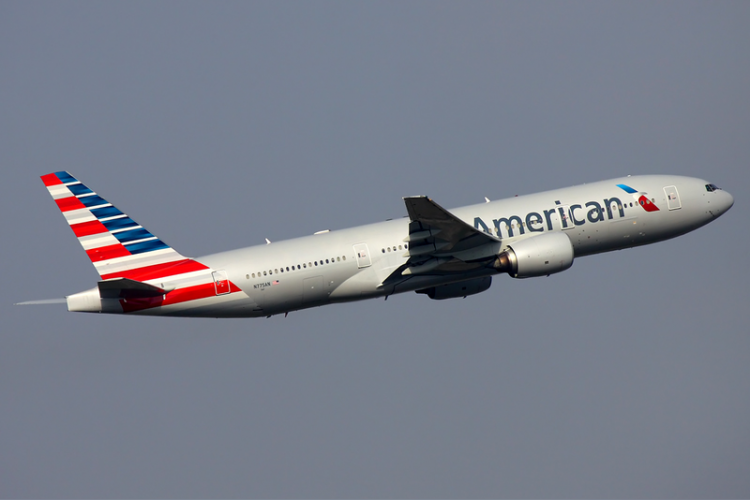 A weird & bizarre episode onboard an American Airlines flight 1346 occurred when a 25-year-old man behaved very strangely. He randomly touched fellow passengers faces and sprayed some unknown liquid. The crew members requested law enforcement members to meet him at the gates & deal with him. But as everyone waited for the door to open, he opened another service door on the opposite side & jumped out f the aircraft.